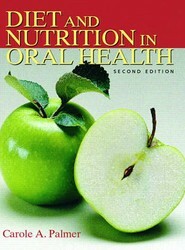 A text, quick reference, and clinical manual for diet and nutrition in oral health Despite the increasingly important relationships between nutrition and oral health, many dental health professionals may still be hesitant to give nutrition guidance to their patients. 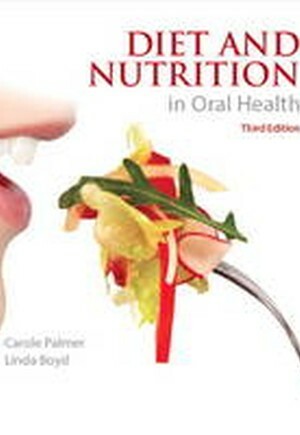 Diet and Nutrition in Oral Health is designed to enable readers to answer patient questions and integrate nutrition into clinical practice just as comfortably as they would fluoride and other preventive modalities. Filled with models, guidelines, and practical suggestions, the book can be used as a how-to manual for diet screening and guidance. Readers can also use the book and appendix as a reference on specific nutrition topics, life-cycle groups, or health-related conditions. For educators, an Instructor's Manual with lecture outlines, topics for discussion, and lecture PowerPoints is available to supplement your course.